ALIGN has continued to sit on a working group with the Children’s Services Opioid strategy as it pertains to all caregivers (agency and provincial). Information sheets and a training manual have been developed and is currently being reviewed by ministry staff. 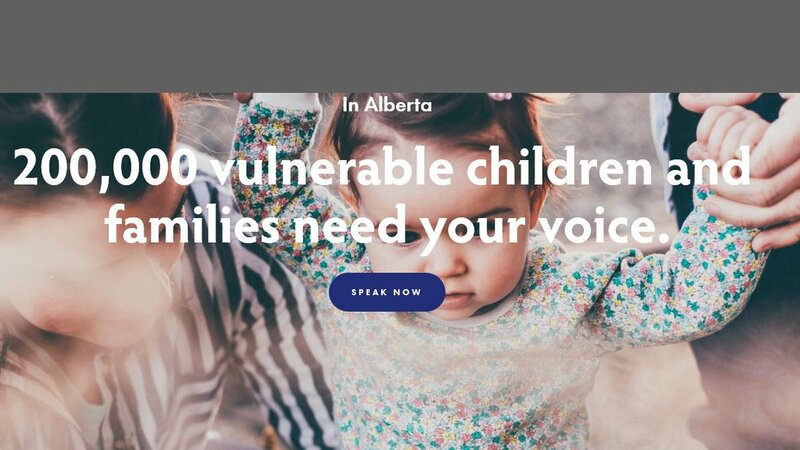 Once approved, this information will be provided to all agencies and caregivers.This Tip Sheet that has been developed by a committee representing provincial Children Services , AFPA and ALIGN. ALIGN Resource Directory – Opioids and Workplace – OHS Resource Directory. This report, developed to inform Health Canada’s Federal, Provincial and Territorial Treatment Task Group, outlines the standard of service that should implemented to provide person-centred care to all people experiencing harms from opioids. The report includes a summary of actions taking place across Canada at multiple levels of government to help. The bulletin refers to an unidentified Alberta doctor who was reportedly treating a minor, under the age of 18, for addiction. According the college, the doctor had known for three years that the young patient was using fentanyl. But the doctor never contacted Children’s Services. “In this case, the physician had an obligation to notify proper authorities because of the significant risk of an accidental fentanyl overdose by the minor,” Dr. Michael Caffaro, the college’s assistant registrar and complaints director, told his members. AMH – Video – Listen and Learn, May 2015 – Fentanyl Awareness This episode of the Listen and Learn series discusses fentanyl, its impact in Alberta, emergency interventions, and prevention/harm reduction strategies. This course is the foundation of the Opioid Dependence Treatment Certificate Program. The course is designed to promote interprofessional collaboration among the health care team involved in opioid dependence treatment. In this online course physicians, nurses, pharmacists and counsellors/case managers learn skills and review guidelines for effective and safe management of clients receiving methadone or buprenorphine maintenance treatment for opioid dependence.